As I researched SMS and what it means and how to implement one, the gap analysis kept coming up as something I needed more information on. In other words, it identifies the gap between existing processes and a functional SMS. Identifying these gaps allows us to create a road map to implementation. 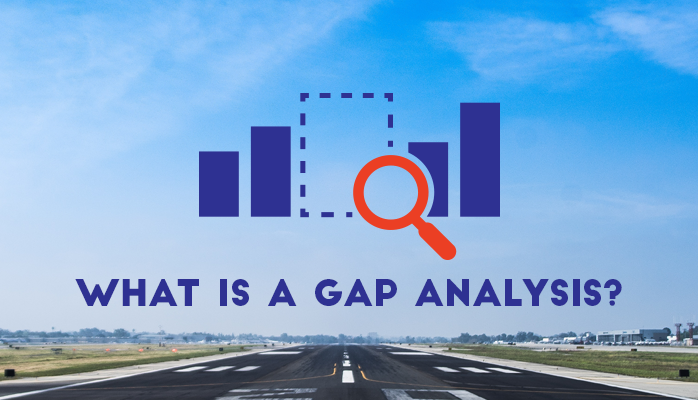 What Is the Gap Analysis For? Before beginning the gap analysis, it may be useful to step back and take a look at the big picture. How will this roadmap be laid out? 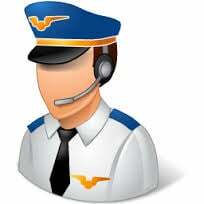 The gap analysis checklist from ICAO 9589 is presented as a series of aspects and questions. Examine each aspect or question and make a note about the status of its implementation. These notes mark the beginning of the map much like ICAO 9589 marks the destination. Knowing these beginning and the end points will allow us to chart a course to SMS implementation. The ICAO presents several gap analysis tables in 9859. The preliminary analysis is the inspection of the operation to see what’s already there. Each line lists a question or aspect to be analyzed, presents a checkbox choice of yes, no, or partial, and then a column for notes. There are 71 questions and aspects listed on the ICAO gap analysis checklist. Knowing that this data is going to be used to create a plan, we should consider how to proceed. Personally, in an ideal world, I would put a piece of software on my tablet so that I could go around and make my observations, then sit down at my desktop to create tasks and assign the to the accountable parties. We don’t always live in an ideal world though, and every operation is different. For a small organization, doing it on paper or in excel might be the more realistic option. For large organizations, doing a gap analysis on paper or with excel might not be feasible and more advanced solutions necessary. It all depends on what works for you. Larger operations may use auditing tools to manage the gap analysis questions. When you look at a gap analysis, it does not take much imagination to see that it is merely an internal audit. Audit software would be ideal to load the gap checklists, especially if the software allows the tracking and monitoring of the corrective actions used to fill the gaps. Why Perform a Gap Analysis? The gap analysis provides the road map for SMS, demonstrating what is already in place and what aspects still require work. Despite the challenges, it’s a worthwhile practice for those just starting out and even for those reviewing their existing SMS.